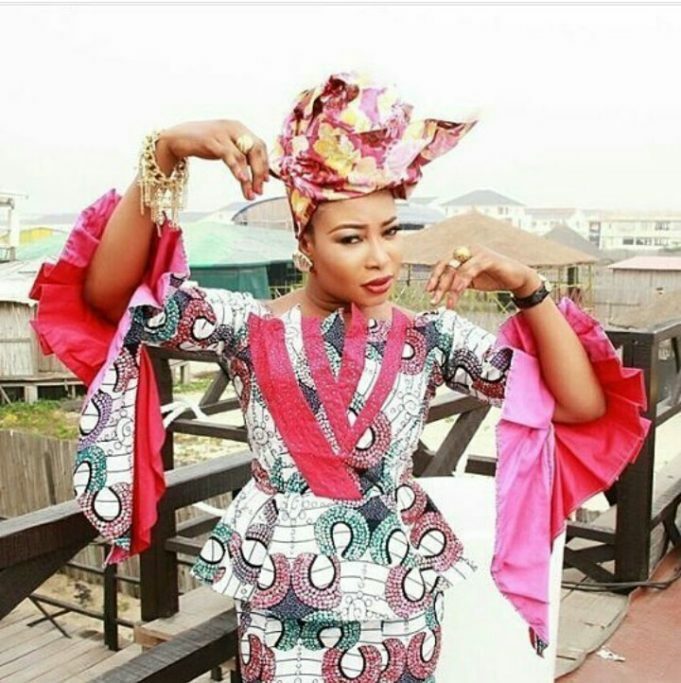 Nollywood actress, Liz Anjorin, has revealed the reason why she excels in the her career. Liz advised those accusing her of being financed by a sugar daddy to desist from doing so, as all her wealth had come from hard work and creativity. 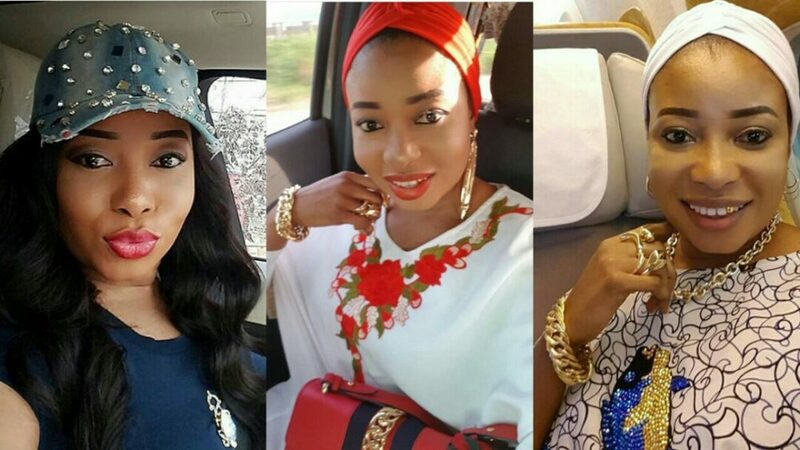 0 Response to "“God is the only Sugar Daddy i have”- Actress Liz Anjorin discloses"